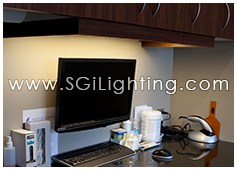 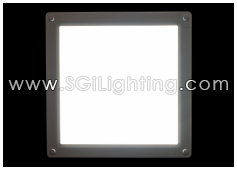 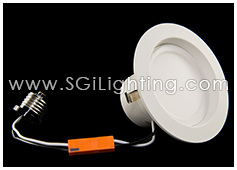 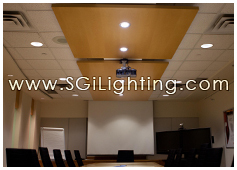 SGi 18 Watt Square thin LED Downlights is ideal for small ceilings or tight spaces. 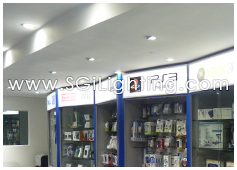 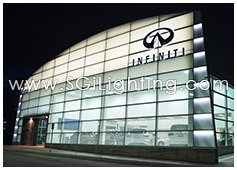 They are sophisticated with their clean line design allowing them to perform as a commercial LED Light, to be showcased or used as an LED utility light. 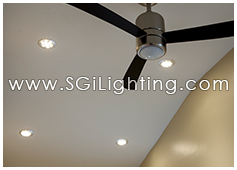 They can be installed as a recessed LED Downlight in small ceiling voids in multiple different locations and still hold true to their designer LED light appeal. 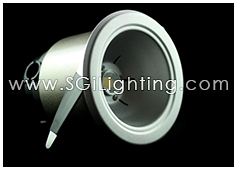 They are perfect as a new slim LED Downlight for a tight depth ceiling or where shallow space installation. 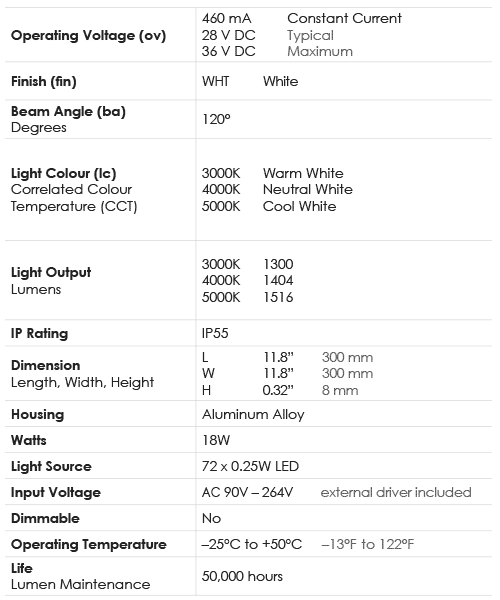 This low profile LED Downlight comes in varying colour temperatures of whites from 2700K to 5000K. 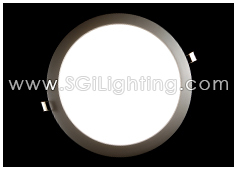 Versatile and ultra slim this LED Downlight is designed to blend in a variety of design styles. 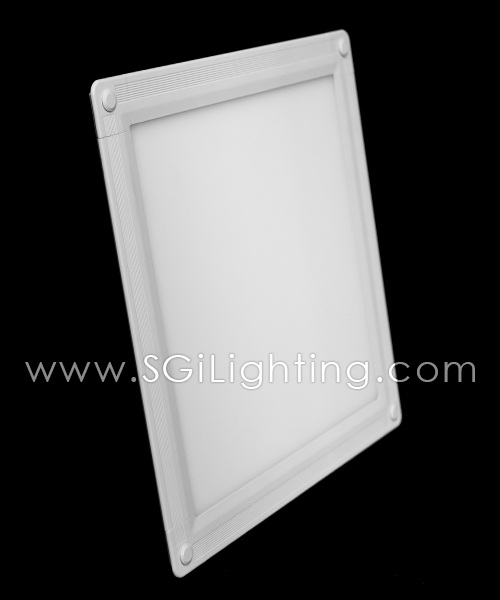 With its crisp shine this ultra thin LED Downlight is a brighter and more energy efficient compact light alternative to regular pot lights for LED general illumination.